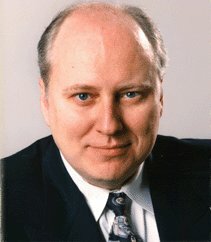 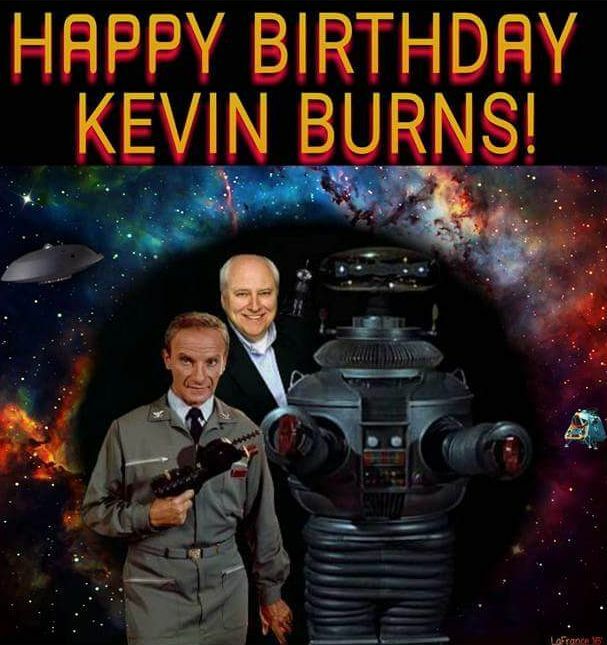 Kevin Burns was born on June 18, 1955. 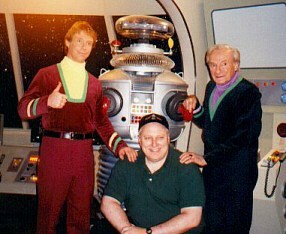 Burns is one of Hollywood's prolific talents: he works as a producer, a director, and a writer. 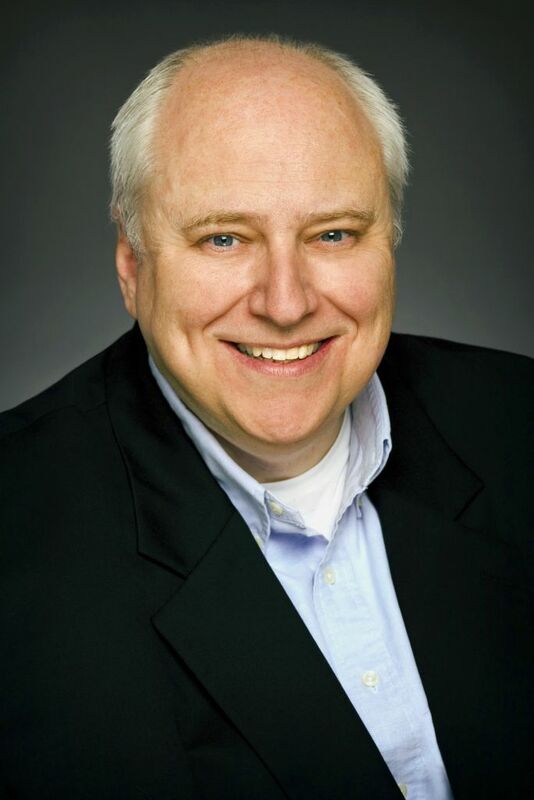 He is the executive producer of the documentary series "Backstory," "History vs. Hollywood," and "Biography" for A&E, AMC, and The History Channels. 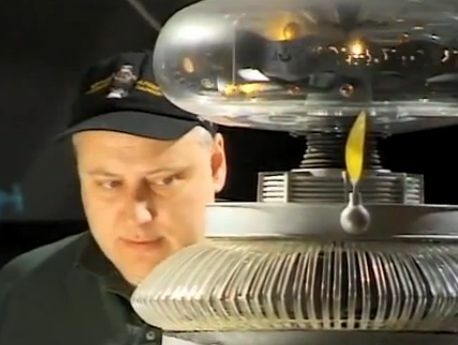 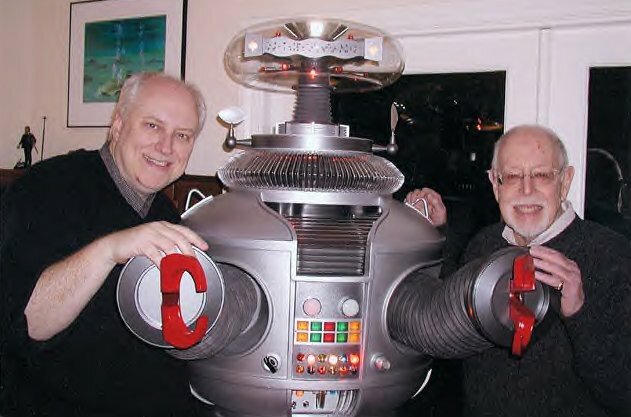 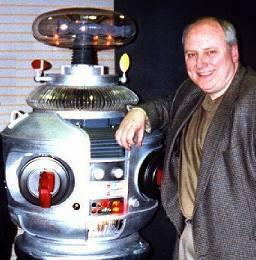 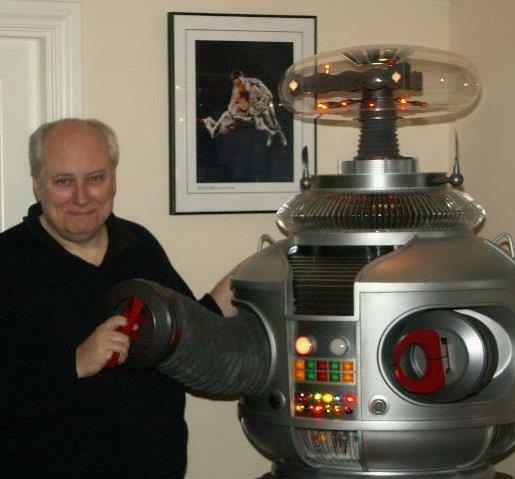 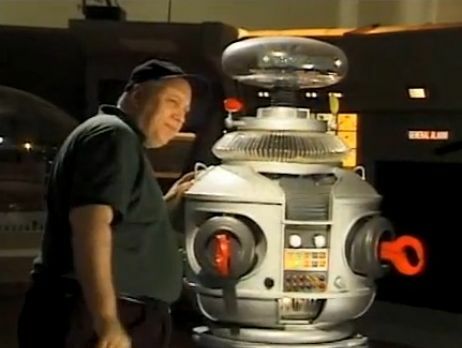 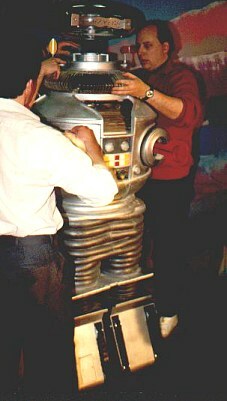 "Lost in Space" fans know Kevin from his work as the executive producer of 1995's "The Fantasy Worlds of Irwin Allen" and 1998's "Lost in Space Forever, as well as being the man who saved the Lost in Space B-9 Robot 'hero' suit from destruction preserving and restoring the famous prop. 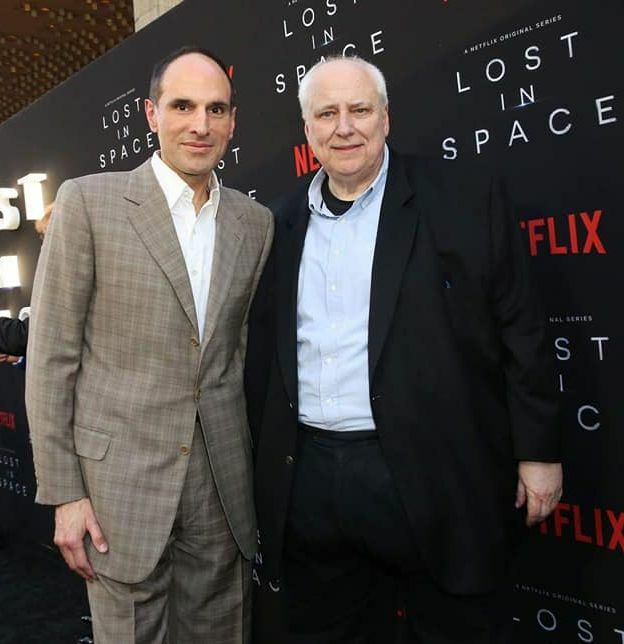 Kevin and his partner Jon Jashni are currently working on the creation a new 2-hour TV movie-of-the-week for NBC based on the "Lost in Space" story. 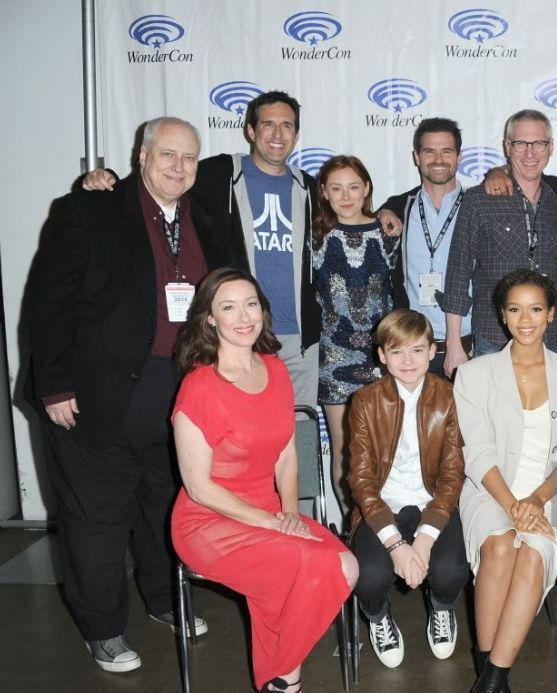 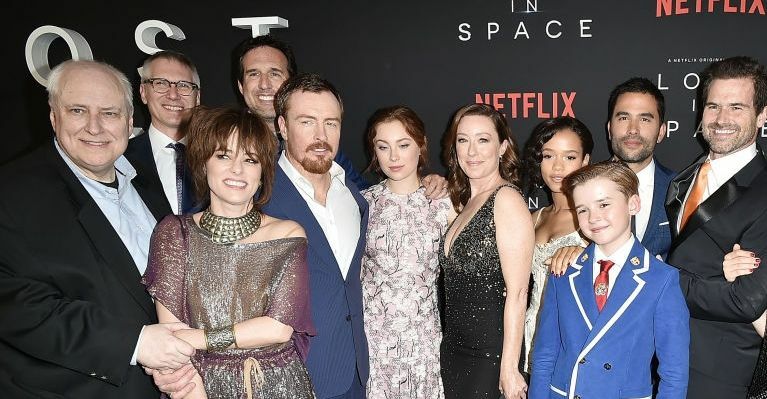 This movie may spawn a new next generation "Lost in Space"-themed series, along with production of new version of the Time Tunnel series for ABC. 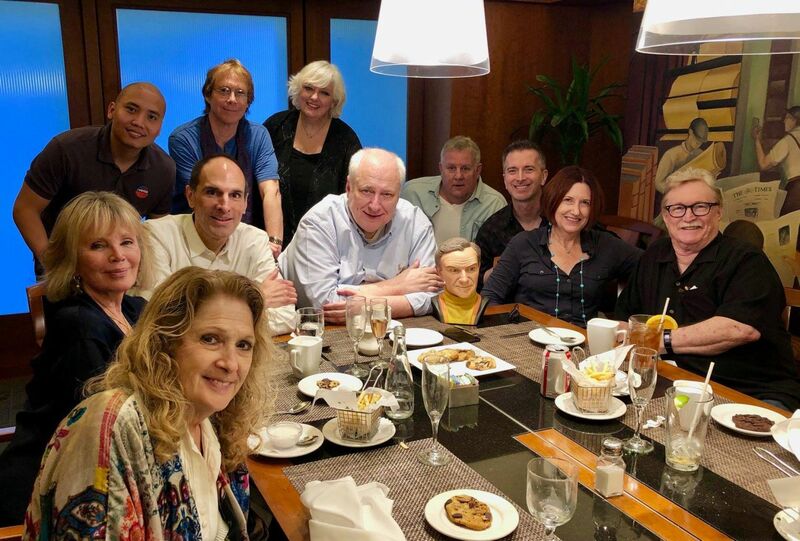 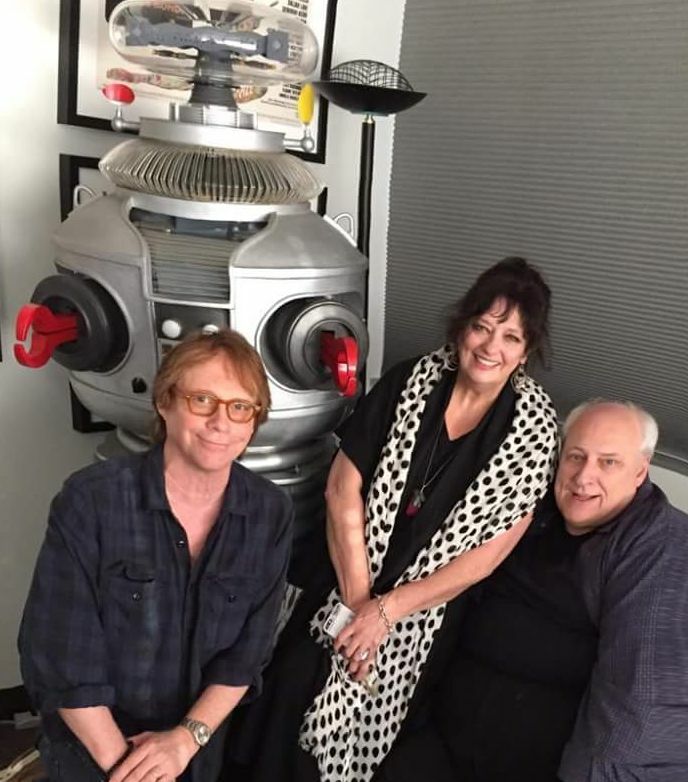 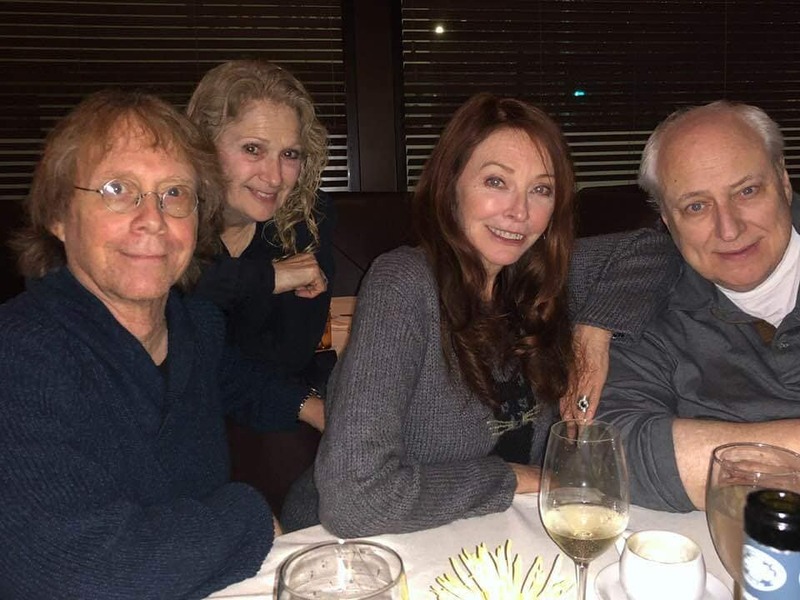 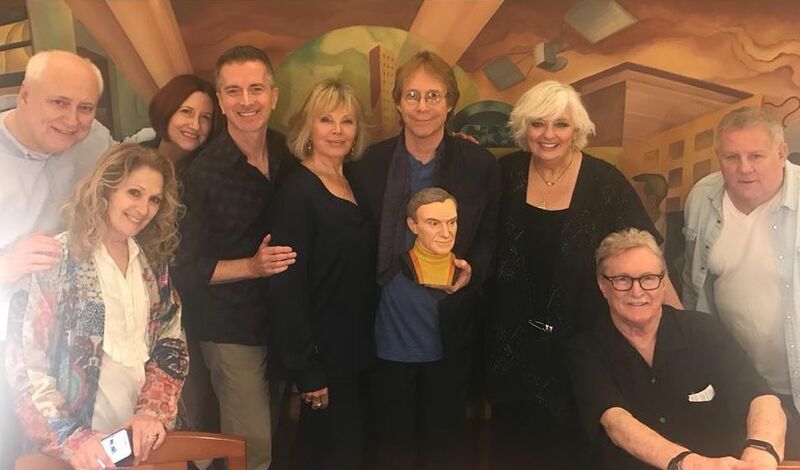 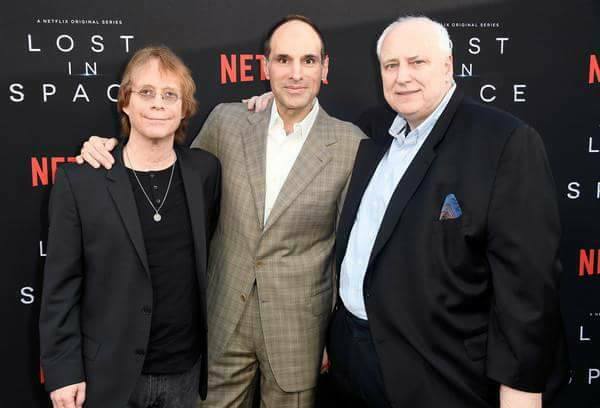 Kevin is also working with Bill Mumy and Fox Entertainment on bringing the classic "Lost in Space" episodes (and the VTTBOS, TT, and LOTG episodes) out in DVD format. 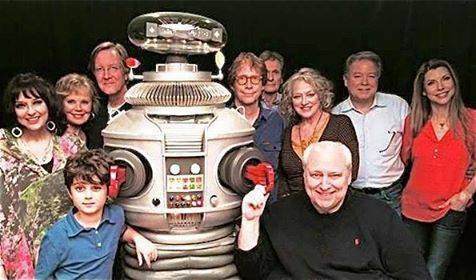 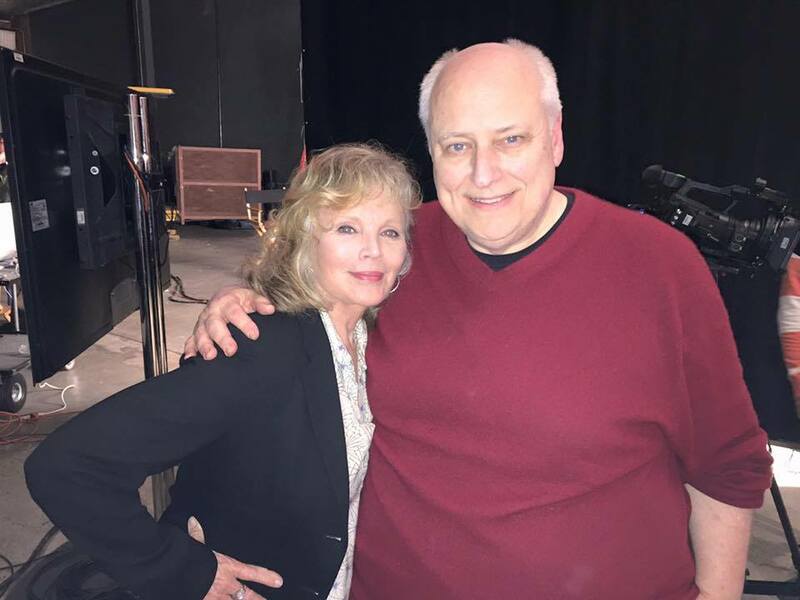 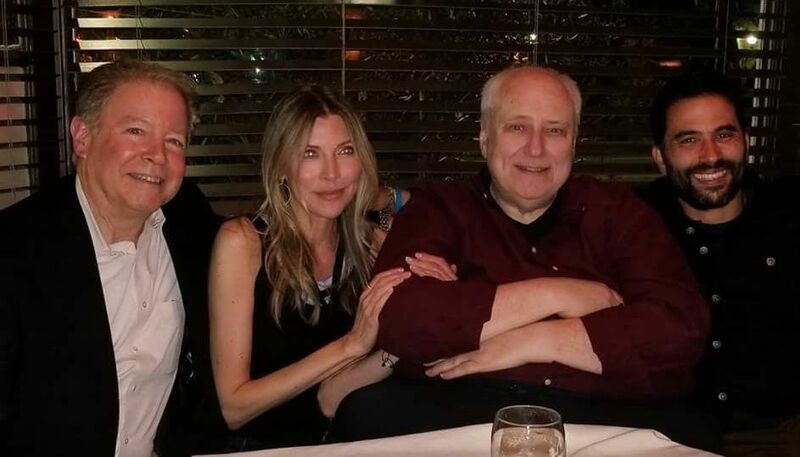 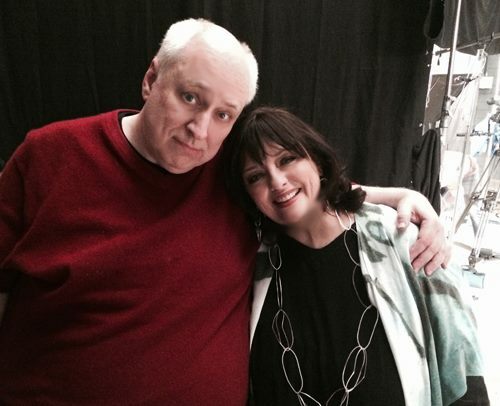 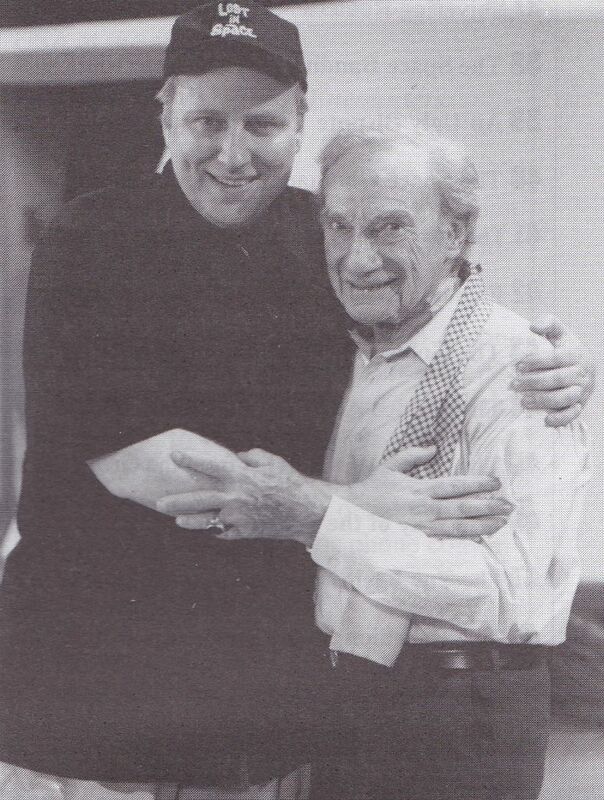 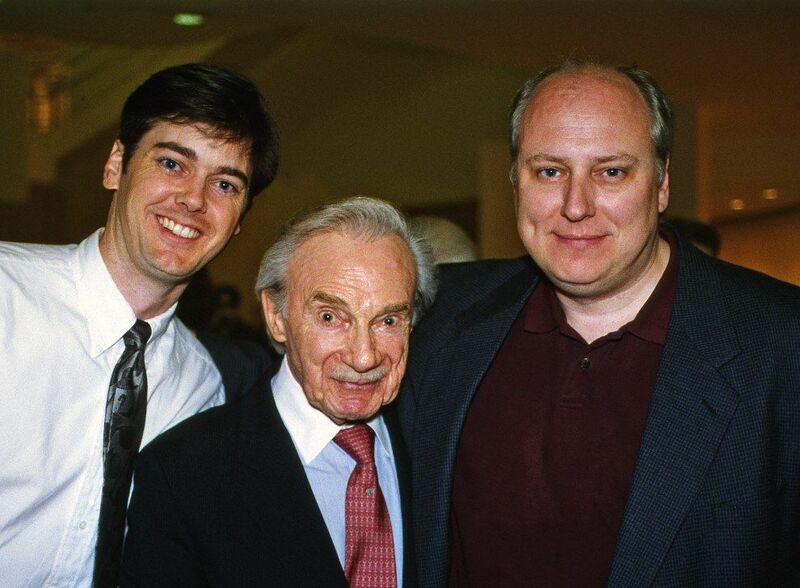 Kevin has done so much to keep the spirit of Irwin Allen's "Lost in Space" alive in people's hearts.